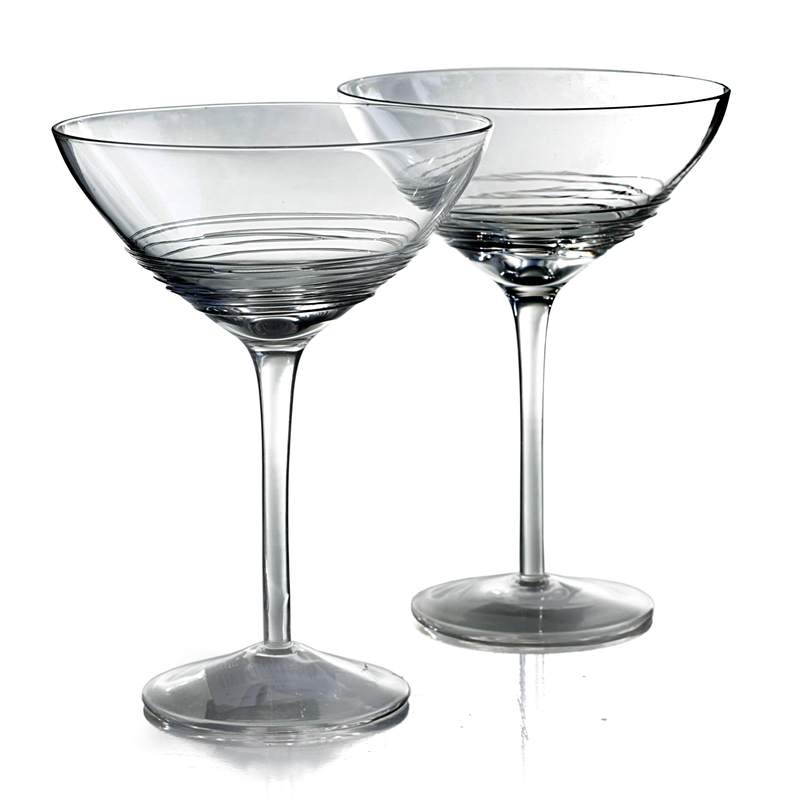 Serve your next soiree in style with this margarita glass from the Arianna line by Anchor Hocking. This glass is handcrafted from high-quality glass, bringing a casual elegance to your table or party. It features a swirl design that is hand-applied to the glass, making it a unique work of art. Even better, it is dishwasher safe, making cleanup a breeze.